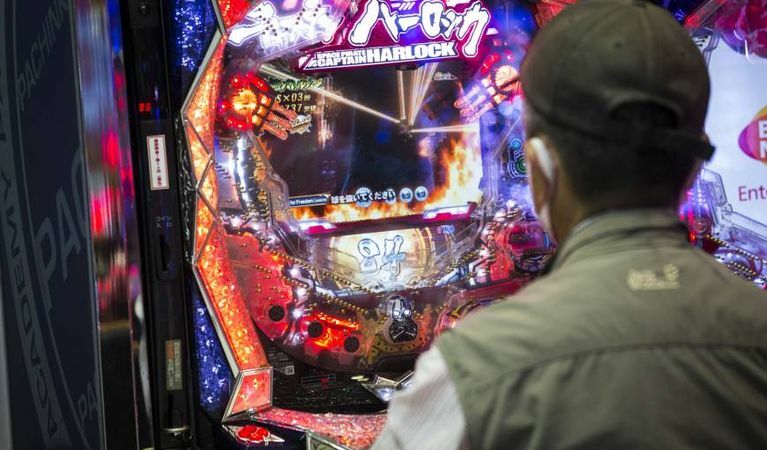 The Japanese Diet has taken the rise in problem gambling extremely seriously, this past weekend a new law was swiftly approved in the first chamber of the Japanese Diet. The timing of the new act, which will aid individuals who have been identified as having negative gambling tendencies, has come into the limelight at just the right time. The Liberal Democratic Party or LDP has positioned the Integrated Resorts (IR) Implementation Bill as a number one priority on the to-do list for the next government session. It was recently reported that the three major parties within Japan, the LDP, their main rivals the Komeito and the Japan Restoration Party all banded together and worked for the good of the people. The parties hoped that in passing the new bill that they would hope to curb some of the negative consequences of gambling for Japanese citizens that may accompany the authorization of the IR Implementation Bill. Trend spotters and commentators alike noted that the formation of the anti-gambling addiction bill was a necessary step towards the realization of the IR Implementation Bill. The authorities strove to walk a careful line, balancing the need for the casinos to have a good bottom line and on the other hand to ensure that the futures of Japanese citizens were protected. The initial layout of the bill did not disclose the rules for casinos or the companies who manage the gaming platforms, in addition, no consequences for the non-compliance with the legislation have been ironed out as yet. At present, the law only works to order the government to create a plan of action to lower the chances of gambling addiction rampaging post the induction of the IR Implementation Bill and to create a framework that will guarantee the cooperation of all businesses within the country. Once the act has become law, the government will then begin to draft the requisite legislation surrounding the law so that businesses and citizens may know how to comply with the act and what the consequences for failure to follow the legislation will be. At present in order to be certain that the new casino protection measure will be moved into law, the Diet is hoping to lengthen the usual period of a government session so that they may clear all other items on the agenda prior to the casino bill. Apparently, the LDP has pushed aside many other matters so that the IR Implementation Bill can be passed.